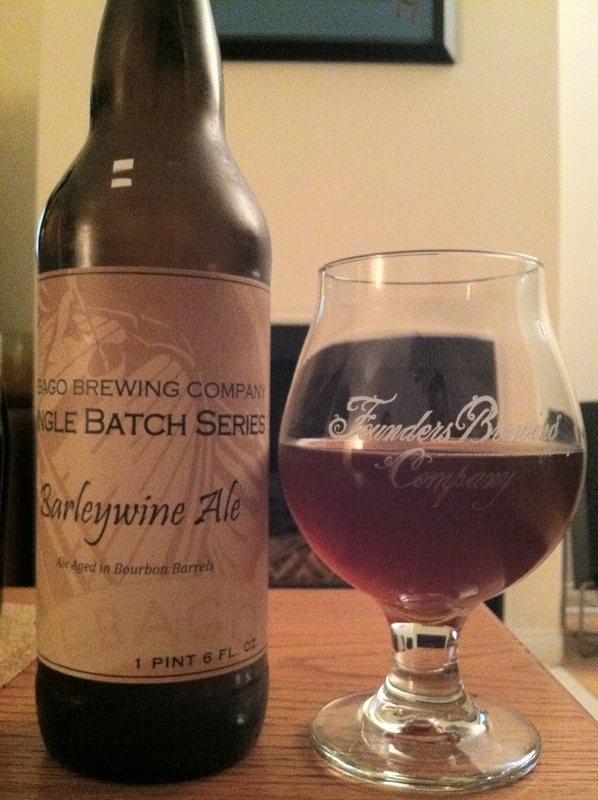 Sebago Bourbon Barrel Aged Barleywine: secret love child of CW BBBW and B Bomb. So crushable. Thin but decadent like Gweneth Paltrow.